Parklife Festival returns for the seventh year running, taking over Manchester’s Heaton Park on 10th and 11th June 2017. Run by the founders of the notable Warehouse Project, Parklike Festival 2017 is set to be the biggest to date with the world’s biggest and best artists performing over the two days. The 1975 and Frank Ocean are to headline the festival whilst acts such as Boy Better Know, Two Door Cinema Club, Fatboy Slim and Stormzy perform during the day. Indie chart toppers and kings of grime are not the only acts taking over the green grass of Heaton Park. Parklife is renowned for bringing the best in techno and house music alive, booking some of the biggest DJ’s in the business. Elrow, Floating Points, Bicep and DJ Ez will also be playing at the festival. The festival is a keen promoter of saving the dying nightlife affecting Manchester and London as more and more clubs are being shut down. Earlier this year Fabric resurrected from the ashes with thanks to the owners of Parklife Festival. 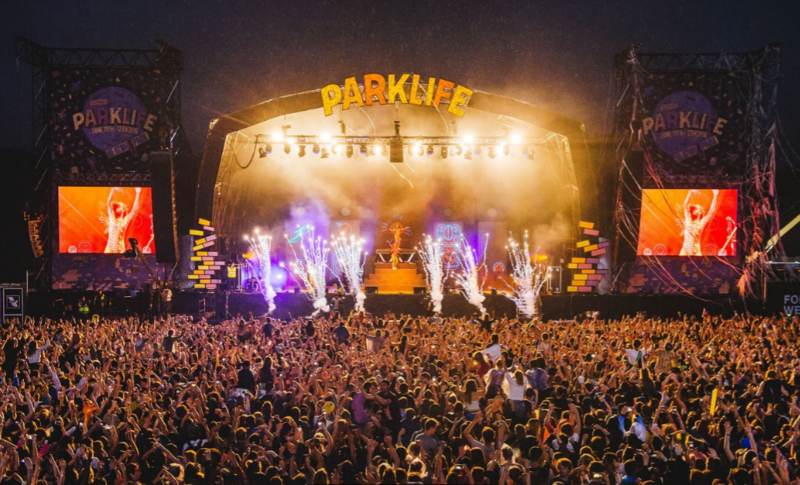 Parklife doesn’t seem to have one genre of music on its agenda as it brings indie, grime, techno and house all together to the home of music, Manchester. So, whether you love The 1975, support Stormzy or just want to celebrate a diverse taste in music, Parklike is the place to be. But the fun doesn’t end once you leave Heaton Park. Official after parties are being ran by the owners of the festival at venues across Manchester city centre. Venues including Sound Control, Albert Hall and Antwerp Mansion are set to welcome guests such as Levelz, Jamie Jones, Congo Natty and Eric Prydz. Tickets for the after parties can be found here http://www.afterlifemcr.com and cost between £10-£35. Those wishing to attend the festival should remember that this festival is not a camping experienced festival and should consider transport and places to stay. GMPTE are running special trams and buses to and from Heaton Park whilst some people may choose to walk from the centre of Manchester to the festival. A weekend ticket for the festival will set you back £119 whilst Sunday tickets are available for £59. General admission Saturday tickets have now sold out.